We are pleased to announce the release of Village Properties, estate agents in Tilehurst, Reading new fully responsive website. 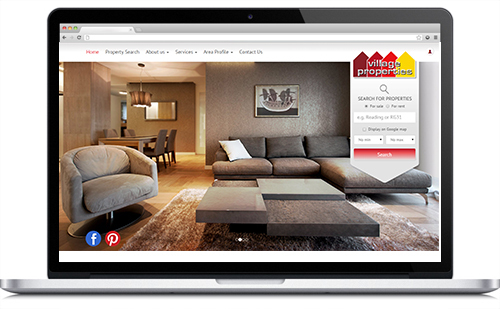 Vilage Properties have been an established estate agent in Tilehurst since 1980. They offer a traditional personal service combined with cutting edge and real time technology. Their office is located within the heart of Tilehurst village centre and they are a trusted and knowledgeable estate agent within the area. Village Properties pride themselves in building strong and trusting relationships with their customers and believe that this is the reason why they have found so much success over the last 35 years.